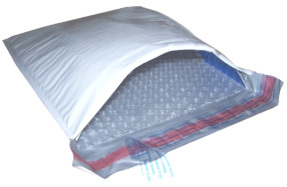 Classic bubble mailer with style and protection in a single package. 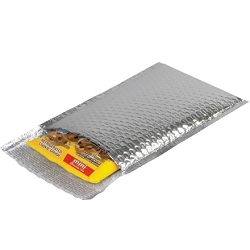 Provides short-term thermal shipping protection for perishable foods and pharmaceuticals. Inside dimensions of 6 1/2" x 10 1/2"